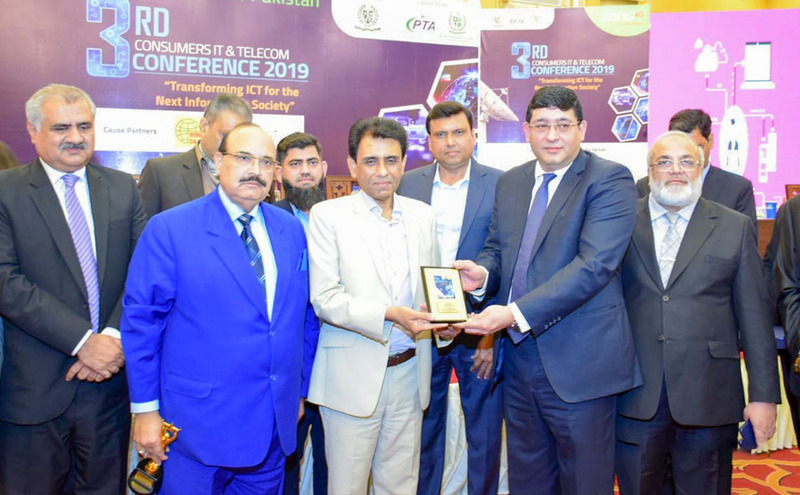 Consumers Association of Pakistan held 3rd Consumers IT and Telecom Conference in Karachi. 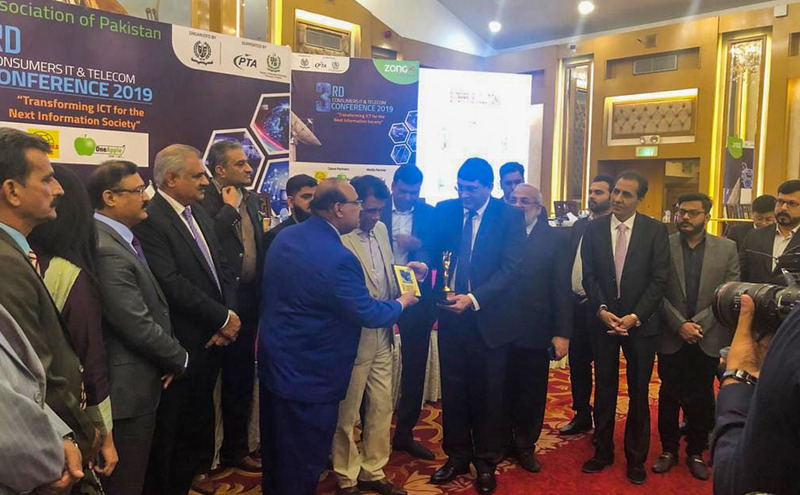 Worldcall Telecom Limited won the prestigious Best Media company award at this occasion for being the largest Cable operator providing Digital Cable TV services in six Cities of Pakistan. 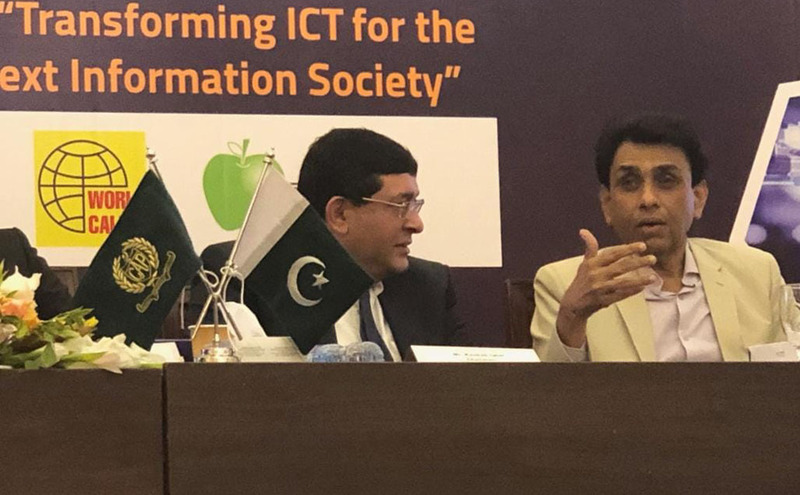 Honorable Minister for IT and Telecom Dr. Khalid Maqbool Siddiqui was the Chief Guest on the occasion and held meaningful discussions with leading Captains of the Industry. 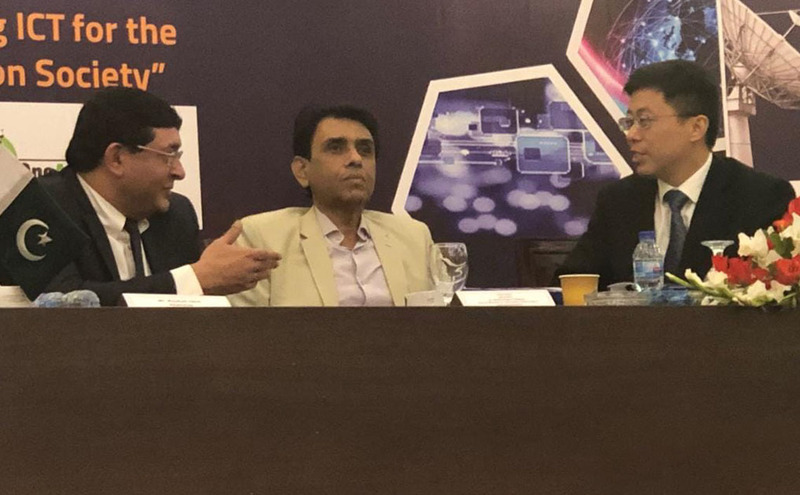 Gospell Digital Technology Co. Ltd.